Sundance Jewelers always stands behind the quality of our designs and craftsmanship of our jewelry. To ensure your perfect piece always remains looking pristine, we offer walk-in Jewelry Repair Service. At Sundance Jewelers our products come with a satisfaction guarantee, a necessary part of maintaining their beauty. We have a full in-house repair department on hand to repair, restore, or refurbish any piece of jewelry you have using the latest state of the art tools and technology. 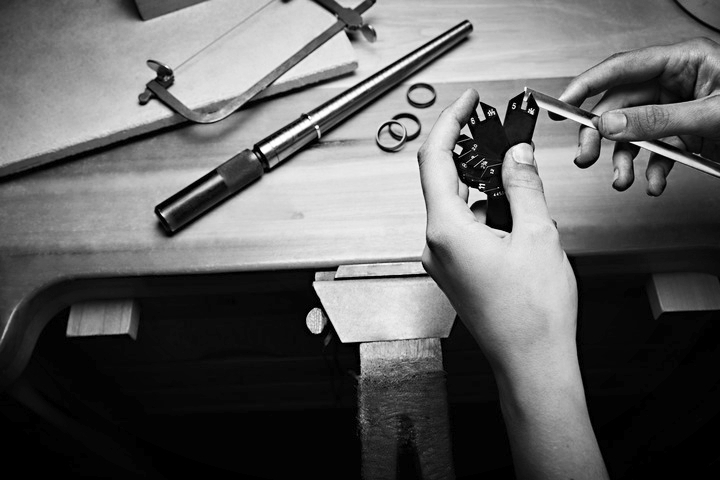 Whether you need a simple solder of a broken chain, a ring resized, or a stone mounted in a new ring, we do it all. We also offer services designed to enhance your special jewelry pieces. Unfortunately jewelry can lose its brilliance over time, even with the highest quality of care. We can restore and refurbish any piece of jewelry that has lost its luster. When you allow us to repair and restore your beloved pieces, you will see them come alive once again.